A free form dance workshop for everyone who likes to move, dance and expand into new possibilities! Do you like to change from an old pattern in your life into a new one, that feels more light and free? 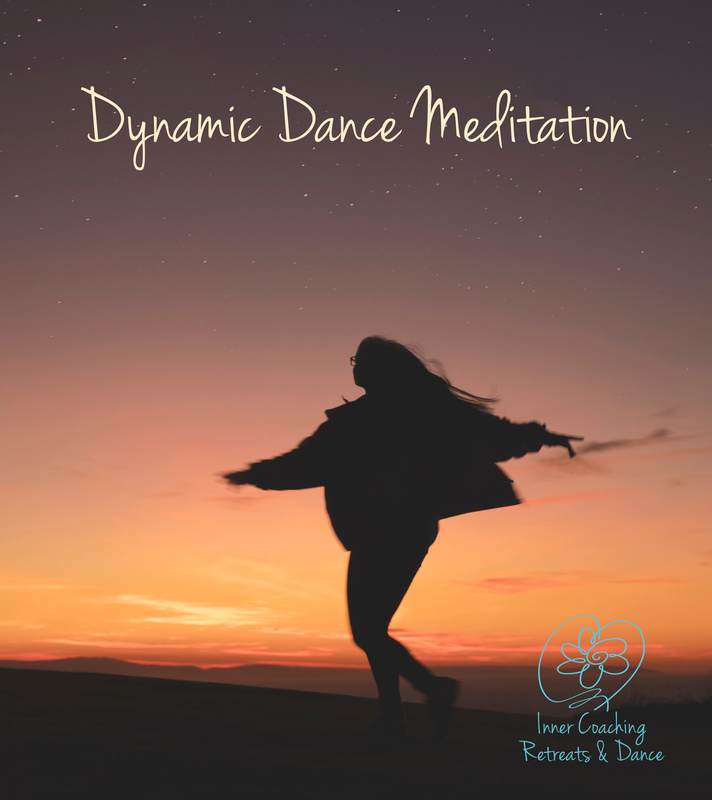 Join in for this transformative workshop and dive into a flow of music with stretches, movement, dance, deep relaxation, reflections and joyful interactions. Experience a guided sound and movement journey that will inspire you to explore your interior landscapes. Discover and stretch into new movements and steps in your life. Enjoy the lightness and relaxation in your body and mind afterwards! 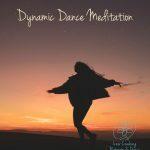 The Dynamic Dance Meditation is a guided journey that combines free form dance, mindful movement, healing art, yoga and meditation. You don´t need fitness or previous dance experiences – only the openness to move, to dance and a playful mind. We will have 2 tea breaks inbetween, where tea will be provided. You may bring some light food with you. Come in comfortable clothes and bring a yoga mat with you. I look forward to seeing you on the dance floor! Feel grounded in your body, uplifted in your heart and free in your mind!